I'd like to say that I am a pretty humble person but there is one thing that I can get relatively conceited about and that is my guacamole. Before you roll your eyes and click off the blog because you're convinced you have a better recipe read how easy mine is and try it and then thank me later. Every friend I've made this for has looked at me and said that my guacamole is the best they've ever had. I've had a roommate tell me that I make "man catching guacamole" (whatever that means) and other friends have been too speechless taking another scoop full to even have words to describe it. The best part about all of this is how few ingredients you need and how fast you can make it and wow your own friends! I can't remember the first time I actually made this guacamole but I'm sure I was in the mood for some and was trying to rely on what I already had in our apartment. The secret to this guacamole (aside from having avocados that seem ready) is Mango Salsa. 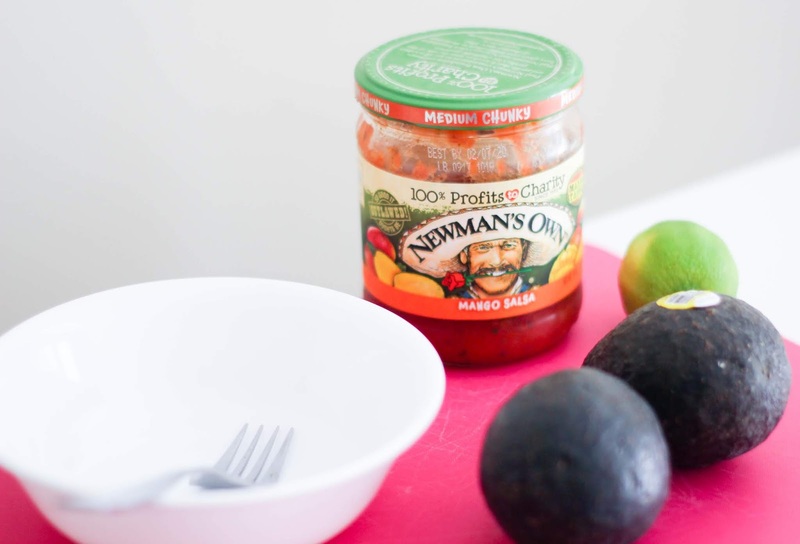 After some friends have tried it using different brands of Mango Salsa I've come to realize that Newman's Own Mango Salsa is the way to go! The salsa alongside however many avocados you may need, limes, and salt are the only ingredients you'll need. 1. Cut the avocados in half, take out the pit, and cut the rest into smaller pieces to place into your bowl. 2. Squeeze one lime per avocado that you have used into the bowl. 3. Take one scoop full of mango salsa per avocado you have used. I usually add a bit more after mixing everything together but at the beginning stick to one scoop. 4. Add in a bit of salt to taste. 5. Mix in more lime or salsa as needed and serve with your favorite tortilla chips (I love the hint of lime chips with this recipe). 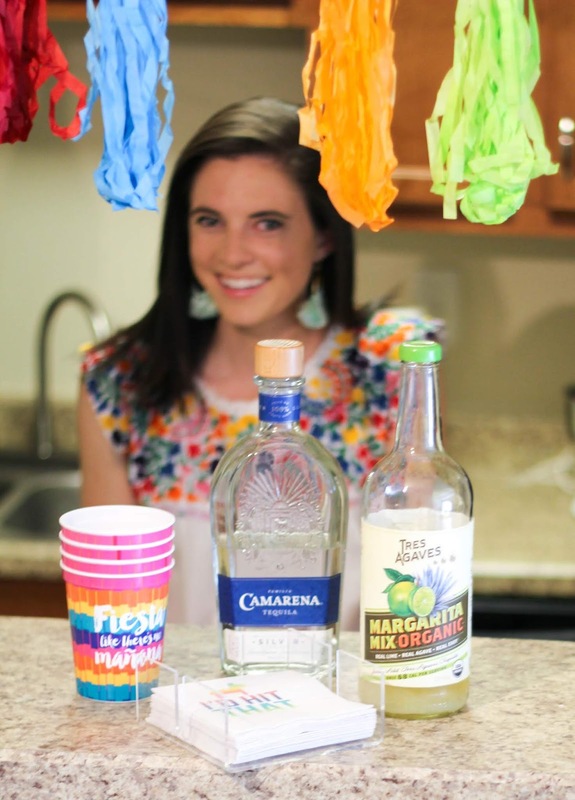 For those of you who are over 21, I have a super simple margarita recipe for you that would be perfect for any celebration and goes wonderfully with the guacamole recipe above. I can't take full credit for this recipe though since my friend Sophia introduced me to this margarita mix that makes all the difference. If you haven't caught on by now, easy recipes with a few game-changing ingredients are my favorite! 1. If you are choosing to be especially fancy, salt the rim of your cup. 2. 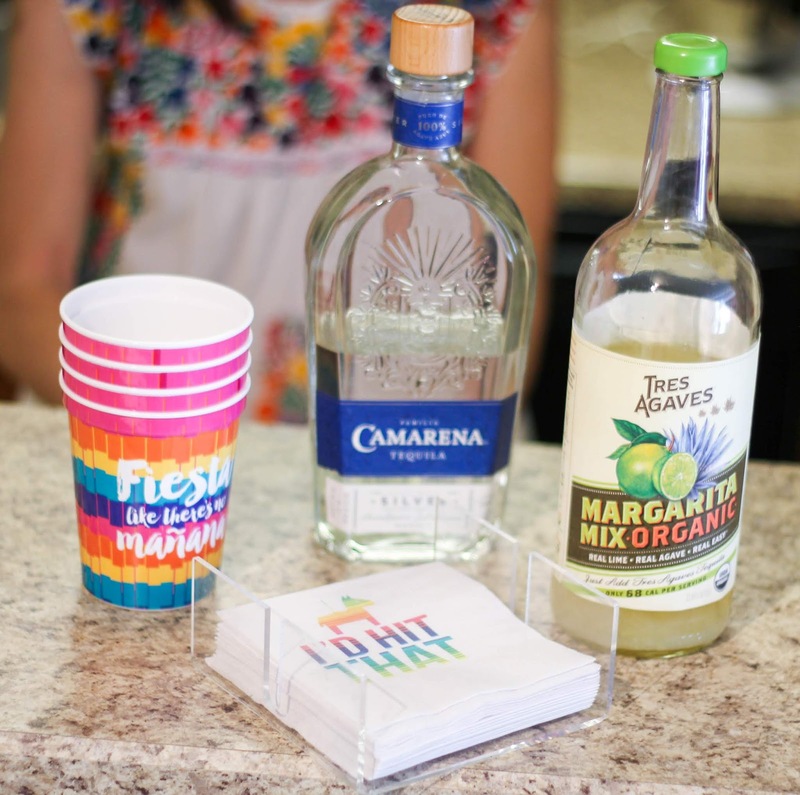 Pour ice and one shot of tequila into your cup. 3. Squeeze half of a lime into your drink saving the other half to garnish. 4. 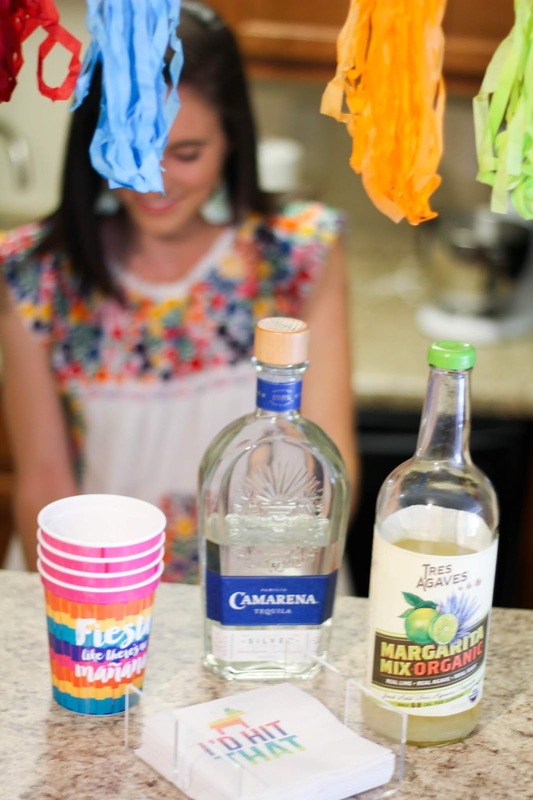 Pour in Tres Agaves Tequila Mix and stir. 5. Mix everything together and enjoy. As the summer continues, I hope that you have lots of excuses to make these recipes for you and your friends! I'd love to hear your thoughts if you do end up giving them a try. I love guac and margs! I'm totally going to give these recipes a try ASAP! 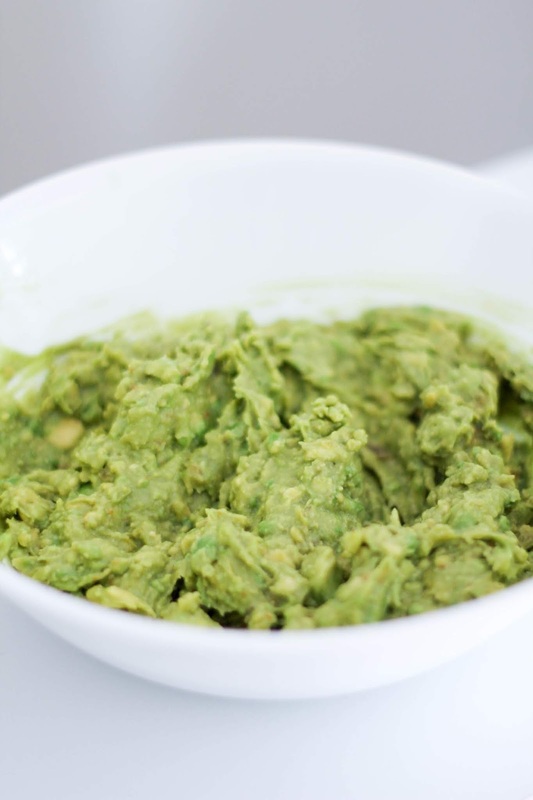 That guac recipe sounds so good & so easy, definitely going to have to test it out! 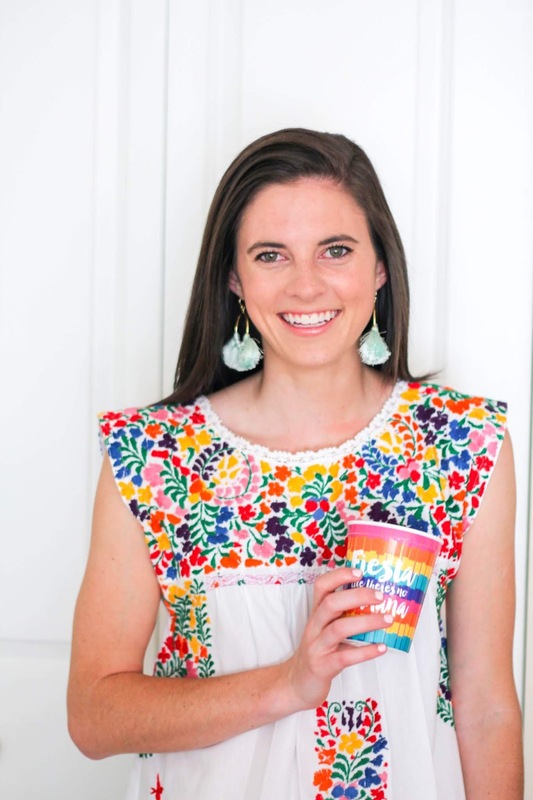 I'm pregnant currently & all I've craved all summer long is a salty, icy, marg-so as soon as September comes and this sweet baby is born, I'm going to have to hunt down that margarita mix!